The perfect fireplace to complete your home. The Smart Bell 90-70 Gas Fireplace needs very little depth giving you endless possibilities. The Smart Bell fireplace is the perfect feature for your home. 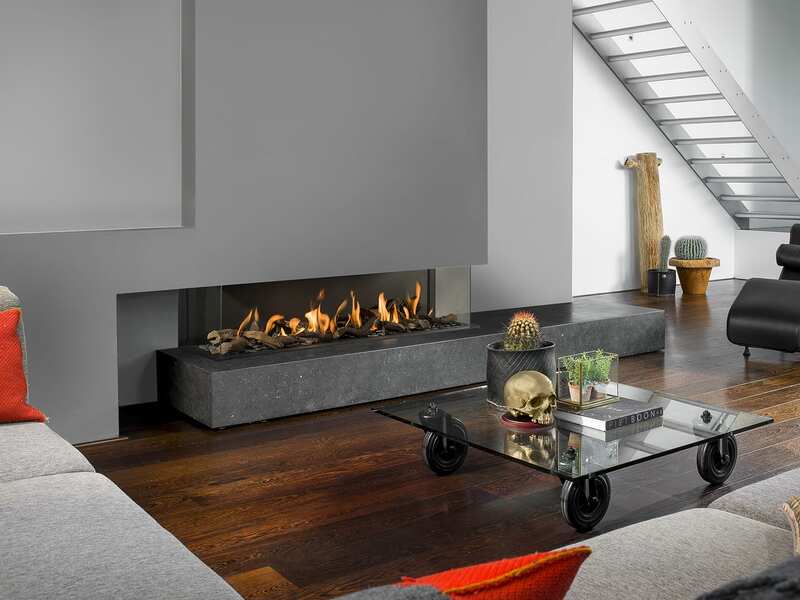 This stylish and modern gas fire is extremely versatile due to its depth (35cm). This fireplace is ideal for renovations as it can easily be incorporated into any design with minimal extra work needed. 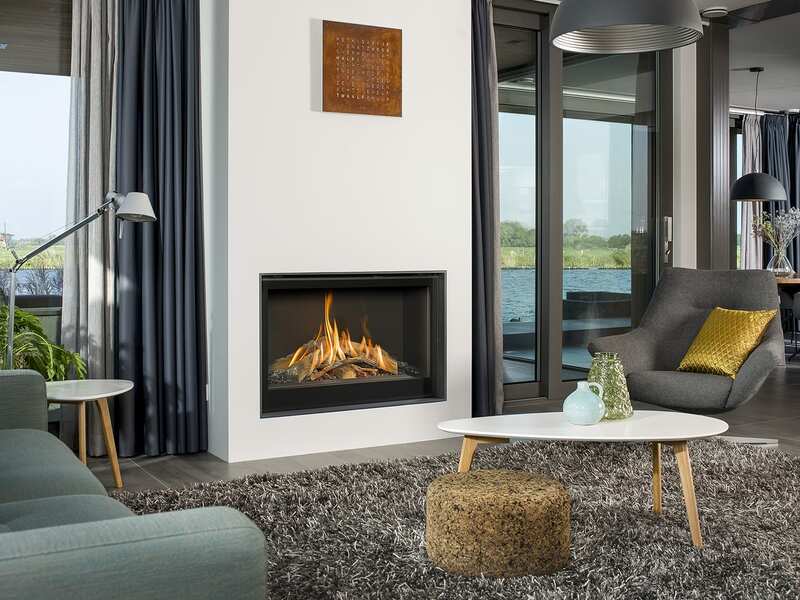 The balanced flue gas fire comes with premium fire as standard making it highly efficient with a beautiful fire view.